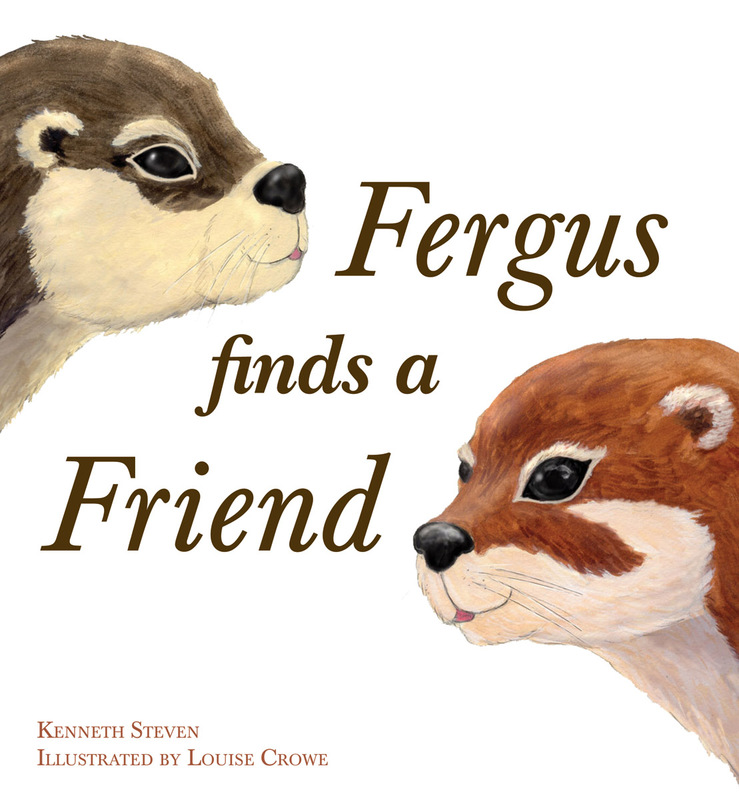 Fergus's adventures take him on an exciting journey to meet unexpected people and discover new places. This charming story of friendship and adventure is beautifully illustrated by the realistic and vibrant work of Louise Crowe. Kenneth Steven is a poet and children's author based in Perthshire, Scotland. Much of his inspiration comes from nature; he loves walking and exploring in the countryside. Twenty of his books have been published over the years and his children's books have been translated into over a dozen languages. He visits many schools to give readings and to run writing workshops. Louise Crowe studied children's book illustration at Chelsea college of art and design. She has worked in many areas, including children's educational films and book publishing. Her love of nature has lead to numerous projects for a large London council helping to engage children with nature. 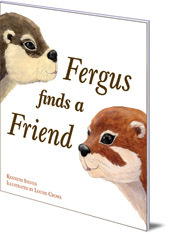 Fergus Finds a Friend is in Floris Books' range of Picture Kelpie Scottish children's picture books. Parents of young children might also enjoy the dedicated Picture Kelpies website. Download and print out games, colouring and jokes for your children based on Picture Kelpie favourites, and find out more about these quality Scottish picture books to enjoy together.